March 20 Webinar: Are Cattle Really Wrecking the Planet? 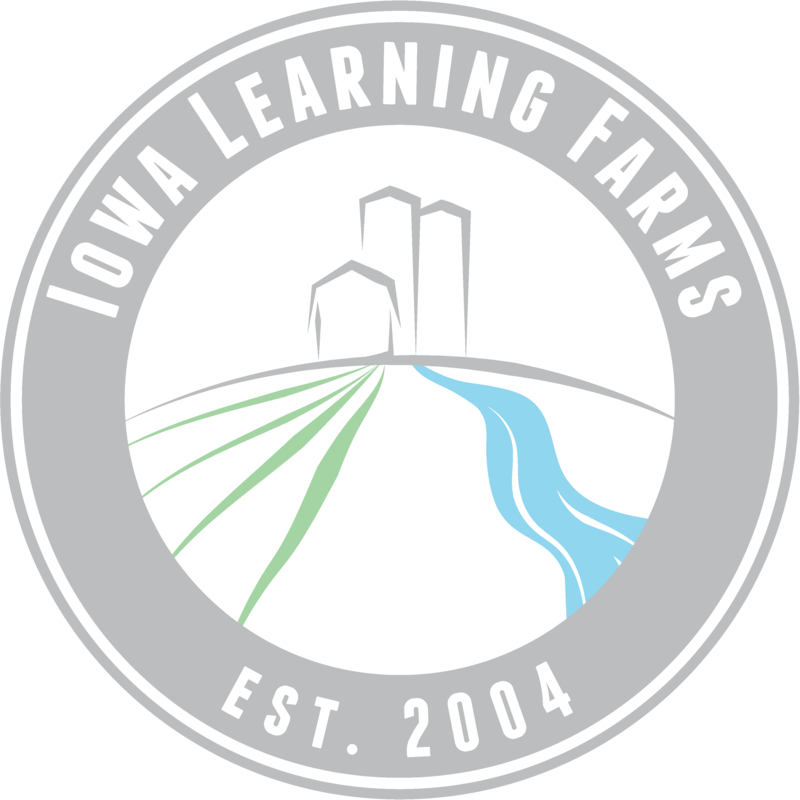 Join us on Wednesday, March 20th at noon, when Iowa Learning Farms will host a webinar with Dr. Mark Rasmussen, Director of the Leopold Center for Sustainable Agriculture, about the role of livestock in sustainable agriculture. This webinar will focus on ruminant nutrition and feeding practices, and how ruminant production can be linked with crop diversity, soil health, climate and sustainable agriculture. Rasmussen will also discuss the strengths and weaknesses of production practices and current economics. “The role of livestock in sustainable agriculture is misunderstood,” said Rasmussen, whose expertise extends to many areas of agriculture, agricultural microbiology, animal health and nutrition. He hopes that webinar viewers will gain a better understanding of the many benefits of forage-based agriculture.